CHICAGO (WLS) -- Governor-elect Bruce Rauner announced he will appoint a Lincolnshire businesswoman to fill the vacancy in the state comptroller's office following the death of Judy Baar Topinka last month. 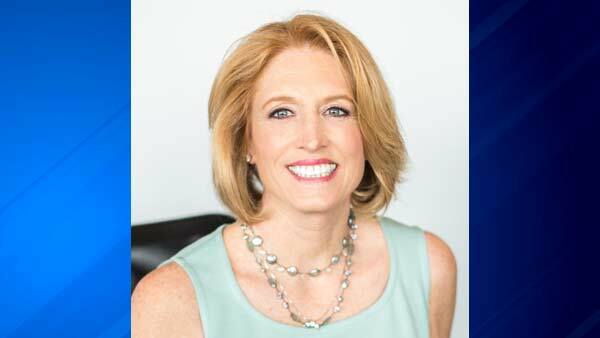 Rauner said he will appoint Leslie Munger, 58, on Monday, Jan. 12 - the same day as his inauguration. Rauner says she's the perfect candidate to continue building on Judy's legacy. They both agree on "Judy's Amendment", which would merge the comptroller's and treasurer's offices. Munger ran unsuccessfully for the 59th District state representative seat last year.